This is one of our well maintained rentals. Please call to verify it is on the lot and not out on rental. Thank you for your interest in one of All in One Auto's online offerings. Please continue for more information regarding this 2009 Hyundai Accent Man GLS with 67,186 miles. 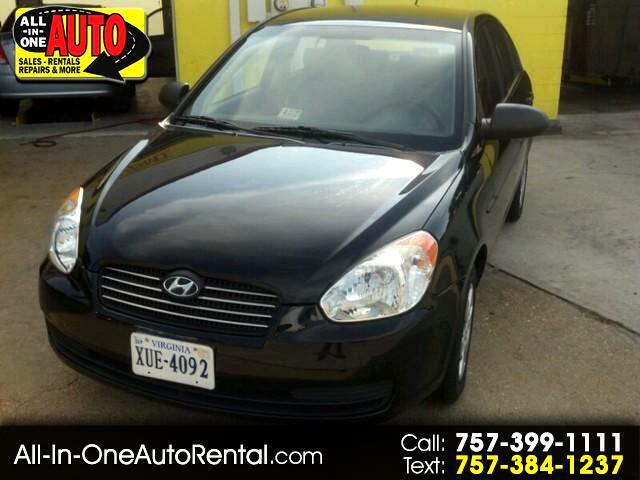 This 2009 Hyundai Accent has great acceleration and wonderful styling without sacrificing exceptional fuel economy.  All records are included with the purchase of this well-maintained pre-owned vehicle. Adjectives like impeccable, spotless, and immaculate can be used to describe how clean this Accent Man GLS is, causing it to feel more like a new vehicle than a pre-owned one. Econobox has become a bad word, but it seems Hyundai is out to redeem it with the Accent, which comes with the industry's best powertrain warranty. With a starting price around $10,000 and a fully equipped model coming in well under $20,000, the stellar fuel economy seems like a bonus rather than a selling point. Six airbags, TPMS, eight-way adjustable driver's seat, tilt steering wheel and split folding rear seat are all standard for the sedan and both hatchback trim levels.